01004, Shovkovychna st., 38; Kyiv, Ukraine. 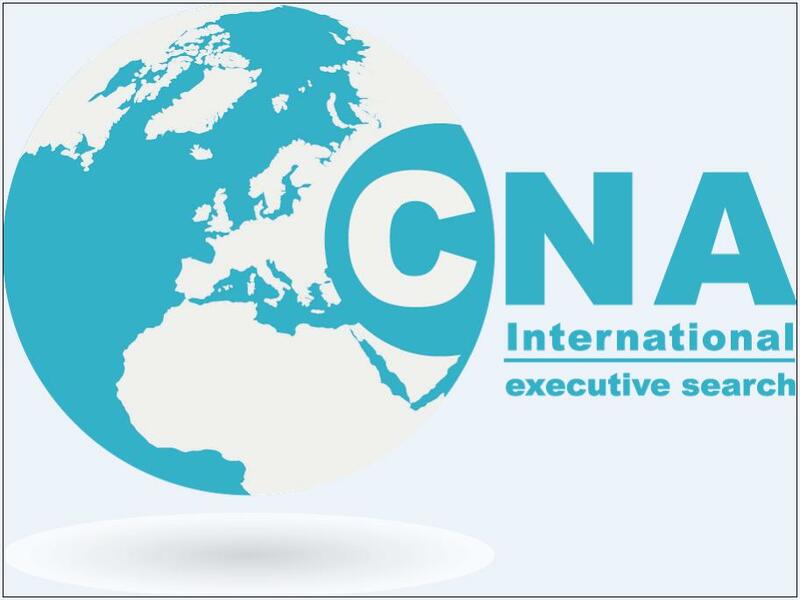 CNA International Ukraine is the leading international organization, offering services in the field of Executive Search and Recruitment of rare specialists in IT-field, services of relocation, outstaffing and consulting. CNA International Ukraine is a part of Pertemps Group, a leading recruitment company in Europe with an annual turnover of more than 770 million Euro. 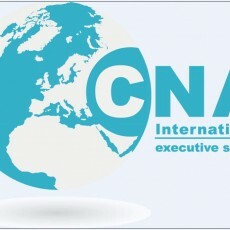 CNA International has offices in the UK, Slovakia, Poland, Hungary, Romania, Ukraine, Slovenia, Bulgaria. Within the next three years we are planning to open representative offices in more than 20 countries, that will enable international companies to contact one supplier instead of multiple local ones. We guarantee the quality and in-depth development of each request, based on the Candidate Aspiration Based Search (CABS) and RPO new unique techniques. We either take on and find, or do not start at all. Consulting is what distinguishes us in the market to a great extent, and does not only helps to find the right resources and recommendations, but also suggests us what to do with these resources in the future (if necessary). 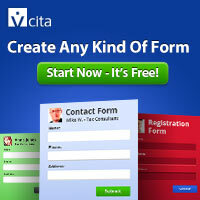 We are waiting for your requests and are happy to answer your questions. More information about us and our services you can find on the website.